The registration for participants opens on MARCH 5th. 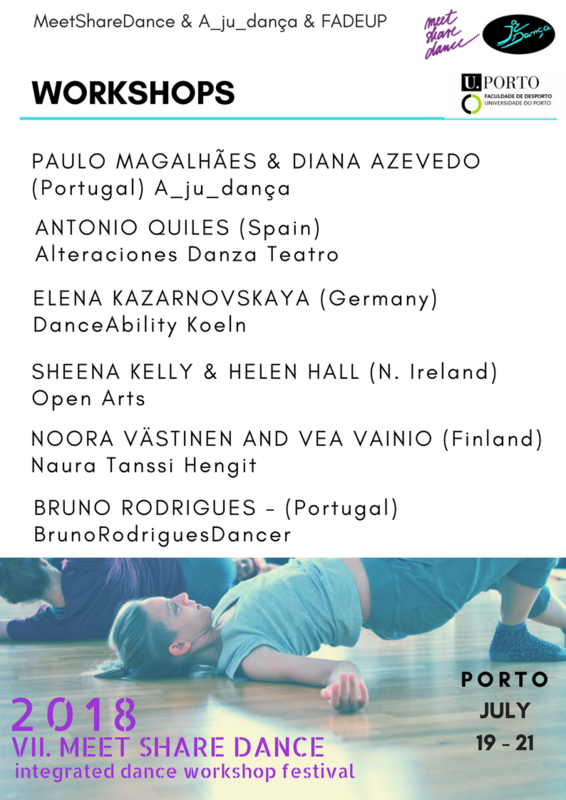 MeetShareDance 2018 will have place in Porto. 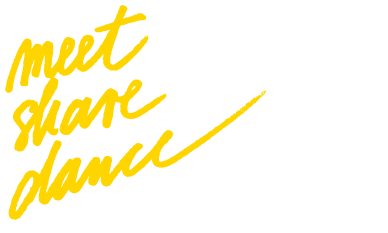 Together with A_Ju_Dança and Faculty of Sports (FADEUP) we expect you with six workshops and the street parade. 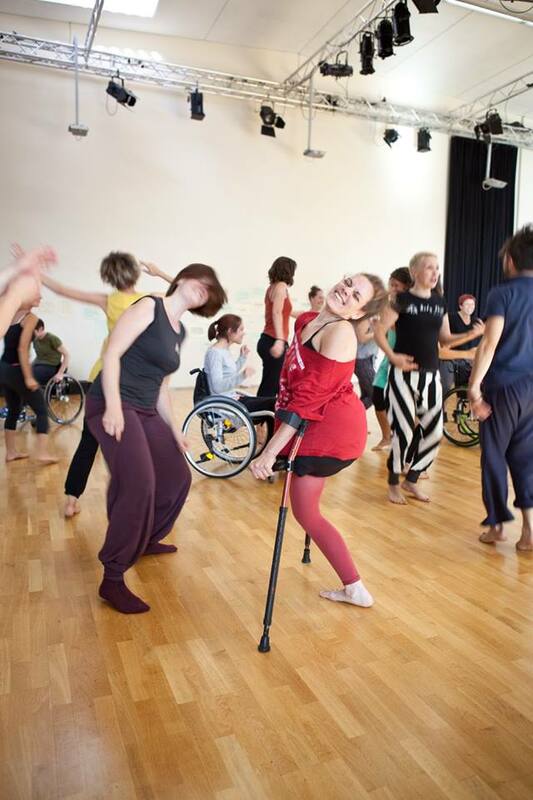 This entry was posted in 2018 - Porto, Dance News and tagged A_Ju_Dança, dance, dance and disability, dance festival, danza integrada, faculdade de desporto Porto, fadeup, inclusion, integrated dance, meetsharedance, porto, workshops. 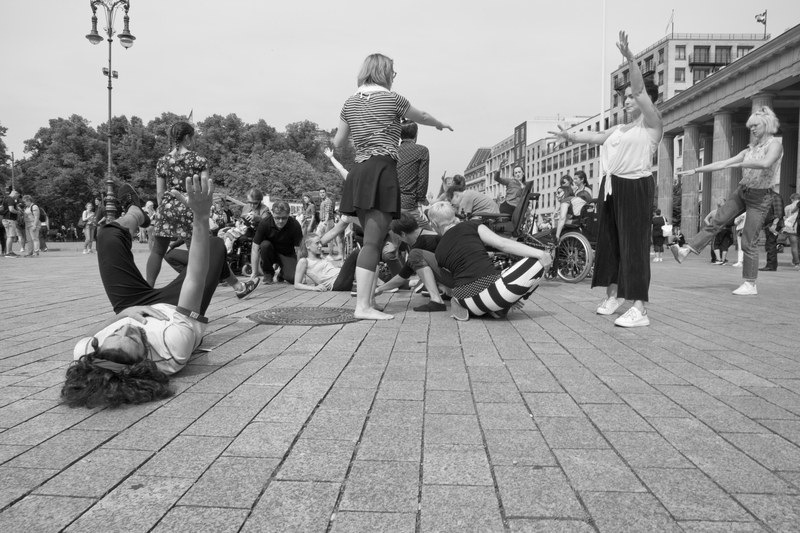 This entry was posted in 2018 - Porto and tagged A_Ju_Dança, contemporary dance, dance, dance workshops, festival meetsharedance, inclusive dance, integrated dance, international, open call, porto, teachers. 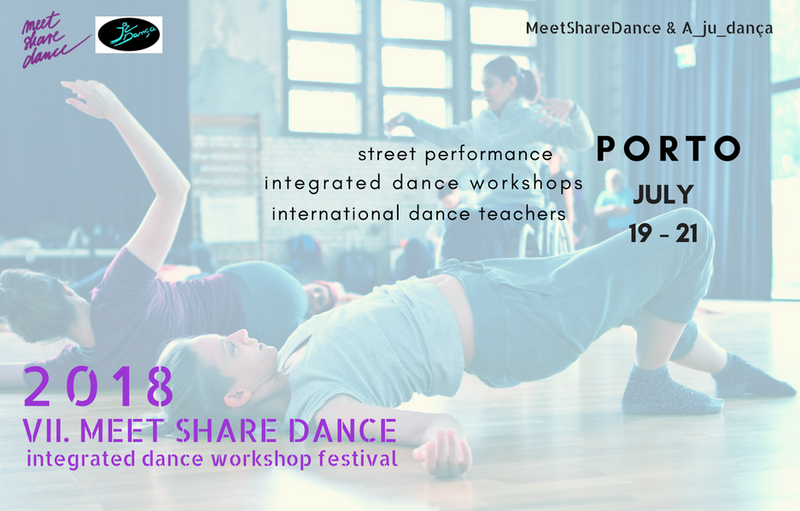 We are back and happy to confirm the dates for the 7th edition of MeetShareDance international festival in sunny PORTUGAL, this year collaborating with A_Ju_Dança. 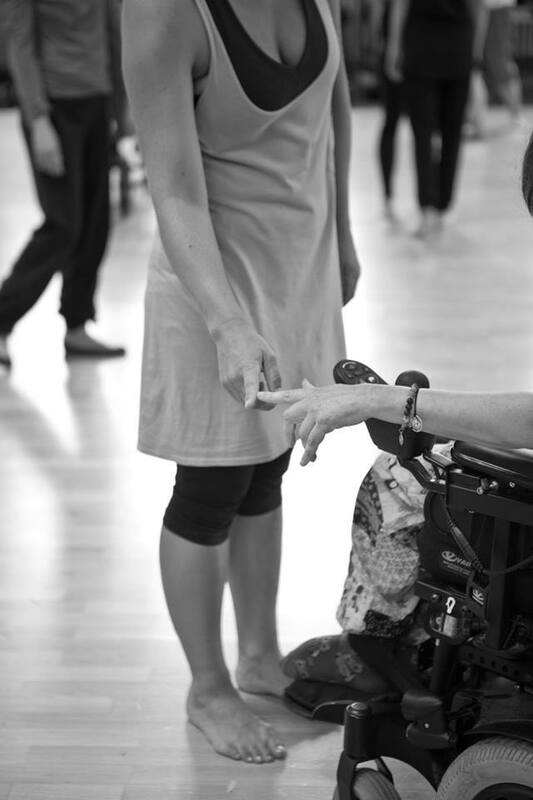 This entry was posted in 2018 - Porto, Dance News and tagged A_Ju_Dança, dance, dance and disability, dance network, festival 2018, festival meet share dance, inclusion, inclusive dance, integrated dance, integrated dance festival, porto, portugal, portugal danza integrada. 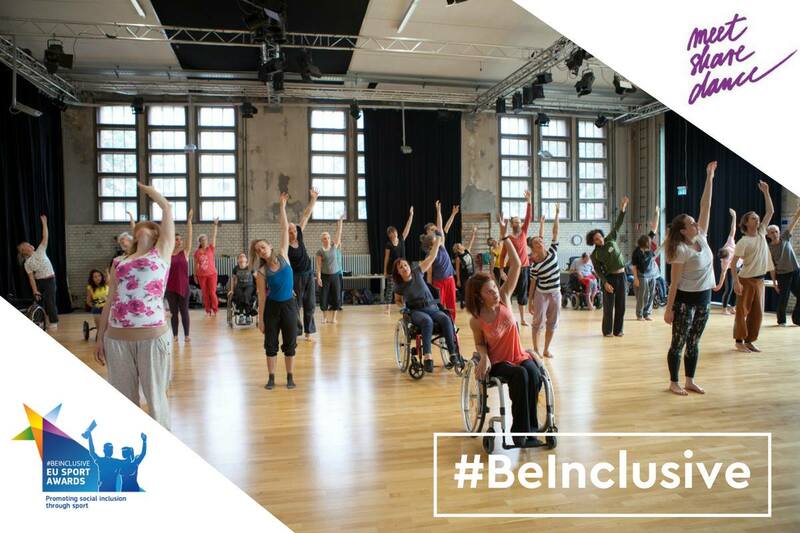 MeetShareDance Association is one of the winners of EU Award #BeInclusive sport 2017, an award promoting social inclusion through sport. 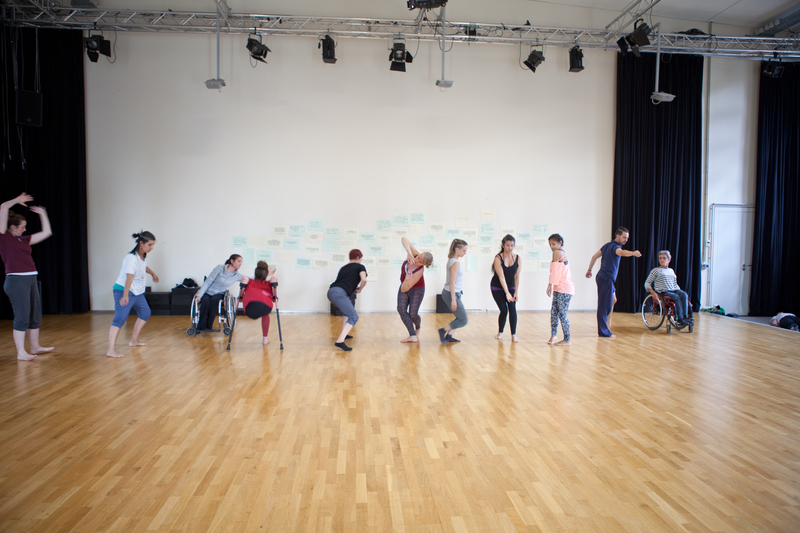 Thank you ErasmusPlus and European commission to believe in our international integrated dance festival. We felt like rock stars yesterday in Brussels. 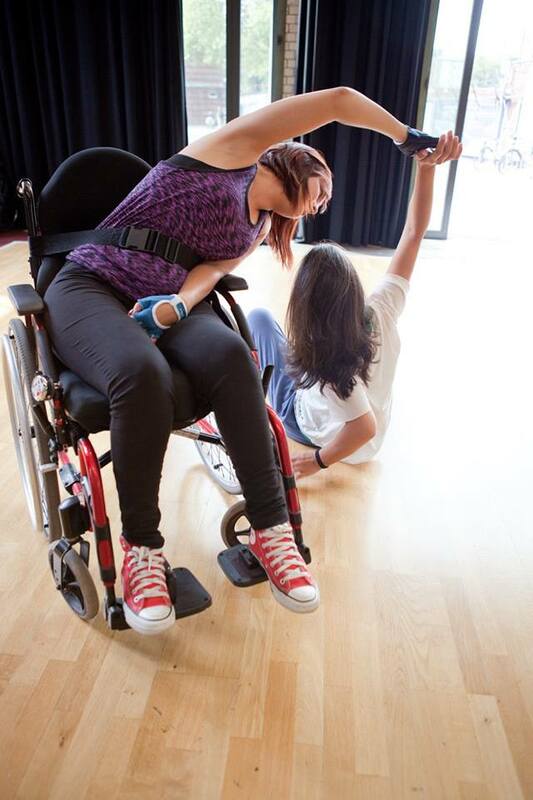 This entry was posted in Dance News and tagged award, beinclusive, brussels, dance, disability and dance, erasmus plus, european commission, inclusion, integrated dance, meetsharedance, sport. Street parade…is this already over? 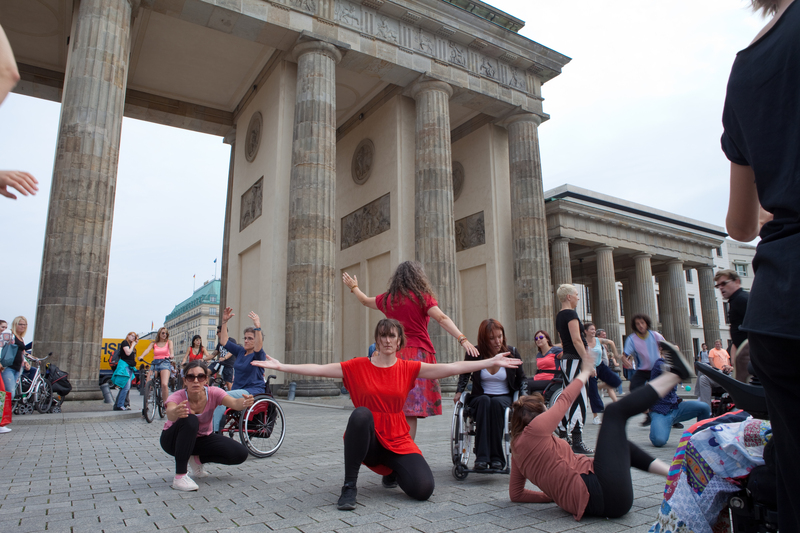 We have managed to dance at Brandenburg gate today, together with the motorbikes and horses and tourists and so much more. So much fun! Thank you Berlin. 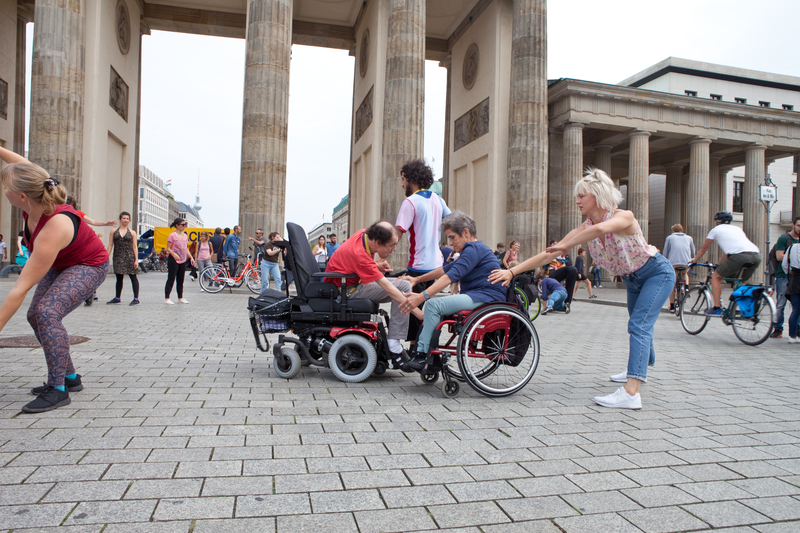 This entry was posted in 2017 - Berlin and tagged berlin, berlin disability, Brandenburg Tor, festival meetsharedance, integrated dance, meetsharedance, street parade. And we are not done!! Tomorrow street parade at Brandenburger Tor! 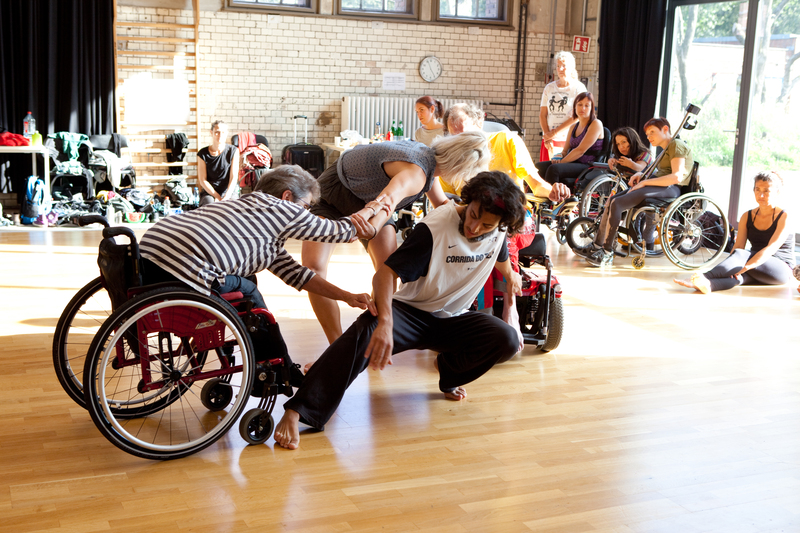 This entry was posted in 2017 - Berlin and tagged berlin, Body Shift, dance workshops, disability, festival meet share dance, integrated dance, silva laukkanen, tanya winters, Tanzfähig, wagner moreira, wheelchair dance.